Just like a stove needs maintenance, so does your chimney. It is essential to give your chimney the appropriate care and maintenance it requires so that your wood burning stove can continue to perform to its best ability. One of the most important things to do is to keep your chimney swept on a regular basis. Your flue needs a clear passageway so that combustion gases can exit your home, but anything from nests and cobwebs to tar and creosote can get stuck and cause an obstruction. This can be hazardous, and if not dealt with have potential to cause chimney fires, and for flue gases containing carbon monoxide to enter your property. A chimney used for a wood burning stove can need sweeping up to four times a year, depending on how often you use your wood burner, the type of chimney you have, and also the fuel you are burning. The best practice is to find your local qualified chimney sweep via a recognised chimney sweep organisation such as the National Association of Chimney Sweeps (NACS), Guild of Master Chimney Sweeps or Association of Professional Chimney Sweeps (APICS) to assess your chimney, offer advice, and carry out the cleaning. Keeping on top of cleaning your chimney will ensure that you get the best from a cosy wood burning fire. The health of your stove and chimney also relies on the quality of the wood your burn. To get the most out of your stove and to keep your chimney in as good condition as possible, it is essential that the fuel you burn is of a good quality. Poor quality wood usually has a high moisture content, and when burnt produces tar and creosote. This not only has potential to damage your flue but also can increase the risk of chimney fires. Burning treated wood such as old pallets will also produce arsenic which are harmful to our environment. An easy way to tell if you are burning good wood is to look for the Woodsure ‘Ready to Burn’ label. 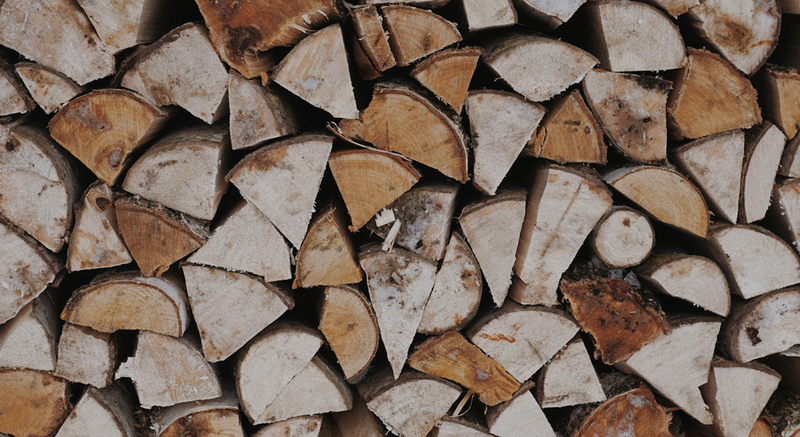 Woodsure is the UK’s accreditation scheme, and this label certifies that the wood you are burning is of a good quality with less than 20% moisture content. 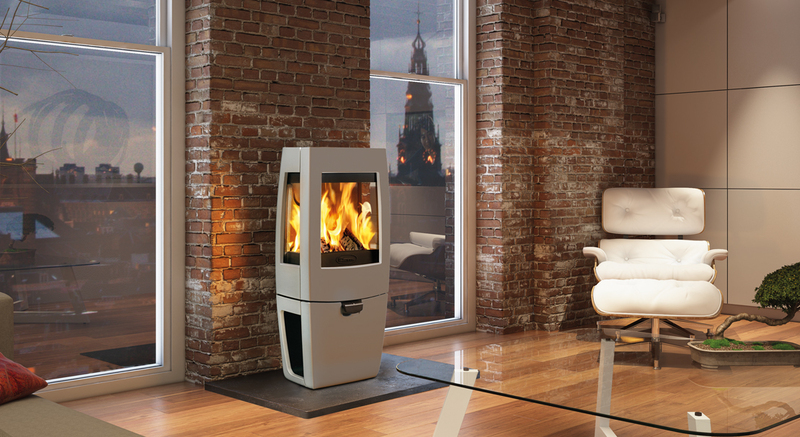 When you use a Dovre Ecodesign Ready wood burner, you can be assured that you are using the latest in high efficiency heating technology. 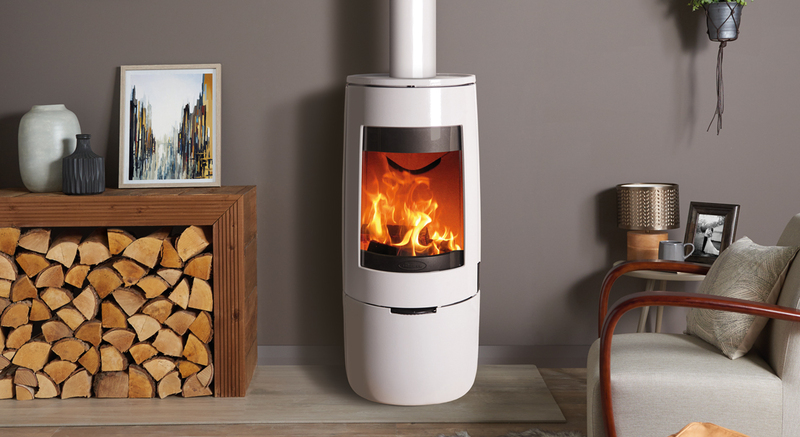 An Ecodesign Ready wood burning stove is designed to reduce emissions to a minimum while burning more efficiently and more cleanly than old stoves and open fires. Ecodesign Ready log burning stoves support the Government’s Clean Air Strategy, and in many cases even exceed, 2022 air quality and efficiency targets. 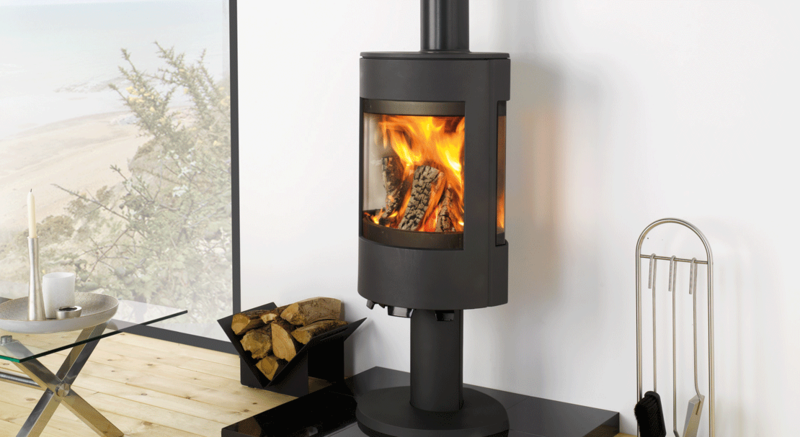 Using good wood can reduce emissions by 50%, and when burnt in a Dovre Ecodesign stove can help to reduce emissions even further, not to mention improving the quality of the burn and therefore helping towards keeping your chimney clean. Contact your local retailer for more advice on how to maintain your chimney.